Definition (FMA) One of two bilateral, largely symmetrical organ subdivisions within the telencephalon which contain the cerebral cortex and cerebral white matter. Definition (NCI_NCI-GLOSS) The largest part of the brain. It is divided into two hemispheres, or halves, called the cerebral hemispheres. Areas within the cerebrum control muscle functions and also control speech, thought, emotions, reading, writing, and learning. Definition (NCI) The part of the brain that controls muscle functions and also controls speech, thought, emotions, reading, writing, and learning. The right hemisphere controls the muscles on the left side of the body, and the left hemisphere controls the muscles on the right side of the body. Definition (CSP) part of the brain derived from the embryonic telencephalon and consisting of the cortex and white matter of the cerebral hemispheres, the basal ganglia, and certain other basal structures which are a part of the rhinencephalon. 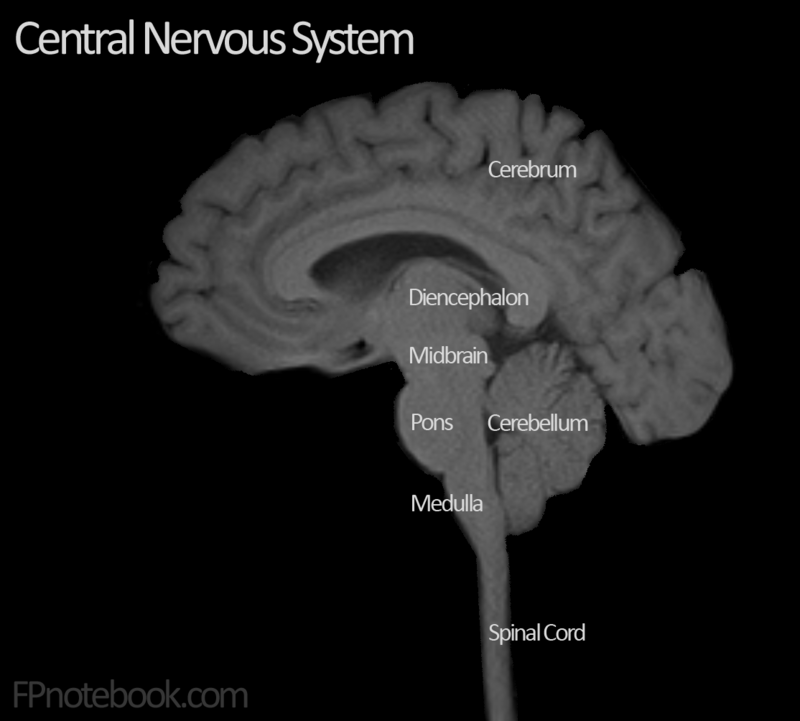 Definition (MSH) Derived from TELENCEPHALON, cerebrum is composed of a right and a left hemisphere. Each contains an outer cerebral cortex and a subcortical basal ganglia. The cerebrum includes all parts within the skull except the MEDULLA OBLONGATA, the PONS, and the CEREBELLUM. Cerebral functions include sensorimotor, emotional, and intellectual activities.